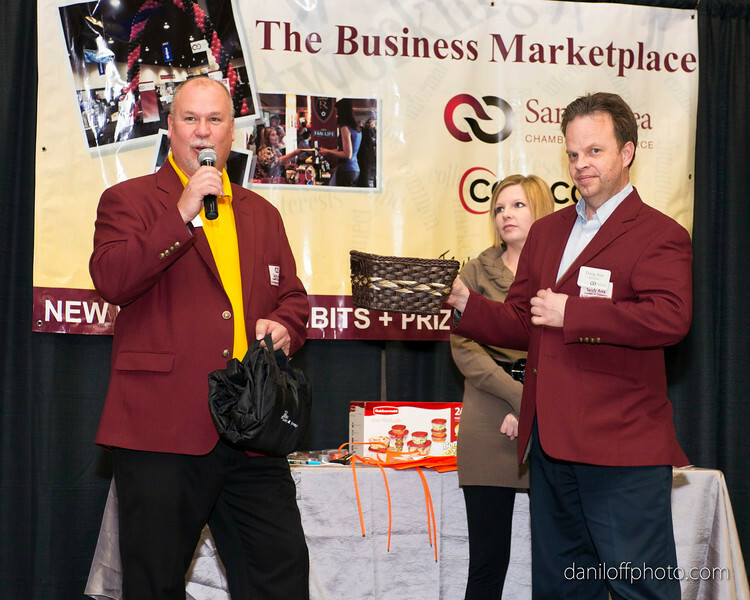 Business Marketplace - South Towne Expo - Sandy Area Chamber of Commerce - Daniloff Photography, Inc. The Sandy Area Chamber of Commerce Business Marketplace took place at the South Towne Expo Center. In addition to booths from new Chamber members there were booths and displays from long time members and supporters. As you can see from the images there was a lot of networking going on at the event and many of the participating business gave away swag and gifts in the drawings that took place throughout the day.